VIEW SECTION WISE LIST OF CLASS XI 2019-20 ON NOTICE BOARD PAGE UNDER WHAT’S NEW TAB. VIEW EXAM SCHEDULE PAGE UNDER ACADEMICS MENU FOR EXAM PATTERNS 2019-20 AND LIST OF HOLIDAYS PAGE UNDER ESSENTIAL INFORMATION MENU. REQUIREMENT OF FULL TIME BASKET BALL COACH FOR THE SESSION 2019-20 ; PREFERENCE WILL BE GIVEN TO CANDIDATE WITH CERTIFICATE COURSE IN NIS. 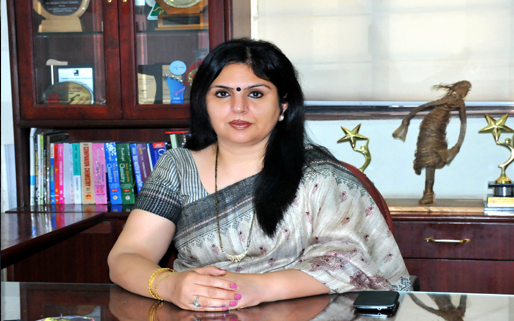 Bal Bharati Public School, Rohini has blossomed as a premier educational institution in North Delhi. The school has state of art facilities housed in a modern building. The sprawling green lawn encapsulates a botanical garden. 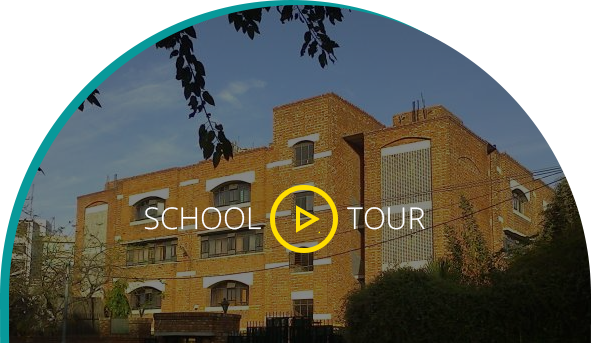 The school is equipped with an elegant reception hall, well stocked E- Library , laboratories, computers, audio-visual equipments, specialist studios for visual and performing arts, facilities for indoor and outdoor games including health and fitness center, separate swimming pools for junior and senior students and medical center. “The function of education is to teach one to think intensively and to think critically. 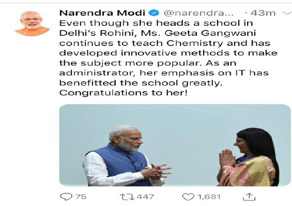 Intelligence plus Character – that is the goal of true education. 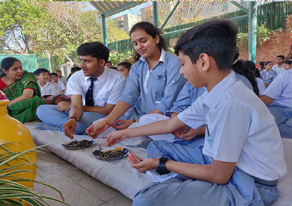 Bal Bharati Public School, Rohini, focuses on holistic education that leads to Self Awareness among learners. Empowered with knowledge of one’s capabilities, strengths and weaknesses, the child is guided to improve upon his weaknesses and build upon his strengths. The school doesn’t focus only on knowledge acquisition but provides a plethora of opportunities such that each child possesses the skill of “Flexipertise’, which is the expertise to apply acquired knowledge appropriately to different situations. 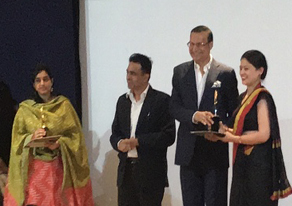 BBPS, Rohini was recognized for remarkable achievements in various award categories under the Life Empowerment Award organized by Expressions India.The award ceremony was held on 21 February 2019 at National Science Centre. The school was awarded the Life Empowerment Award for “Vision for School,Family and Community Partnership”. 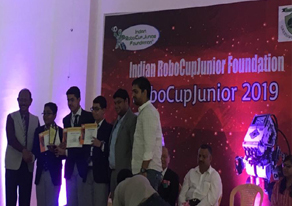 Three students Arnav Kumar, Tanish Batra and Yash Kamra of class IX participated in Robocup Juniors Nationals 2018-19 held at Greenwood High, Bannerghatta, Bengaluru on 2nd and 3rd February 2019. The students secured first position and have qualified for Robocup Internationals to be held at Sydney, Australia.